How well do you Lunge?? 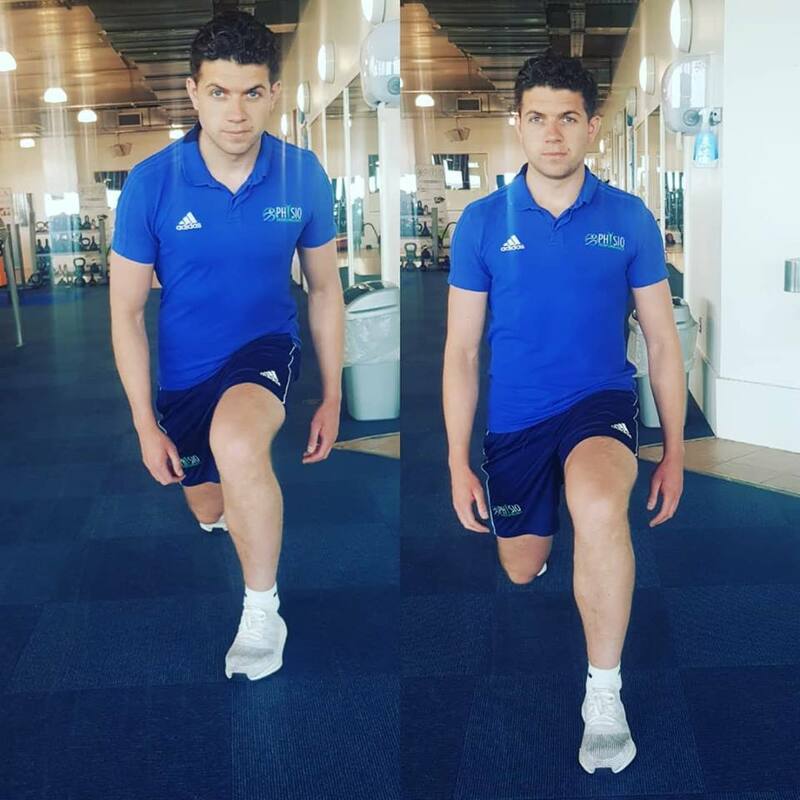 Here at Physio Performance Drogheda we love the Lunge exercise as part of any rehab programme. But how well do you Lunge? Where is your knee pointing when you lunge, squat, or even jump? Do you ever feel just plain awkward during some of these movements? Maybe it’s time you took a step back and addressed some simple biomechanical issues which may be taking place during these movements. How well do you Lunge? If your lunge looks like Robbie’s on the left you are experiencing what is known as “knee valgus“. This means that due to weakness in the hip/glute region you are unable to control your knee in that lunge position resulting in the front knee falling in. Remember “ Weak Hips Sink Ships“. Please check out our previous videos on Glute Strength Exercises . So remember to take some time and analyse how you perform your exercises. If you need any help or advice please do not hesitate to contact the Physio experts here in Drogheda. Next PostNext How to Box Jump?